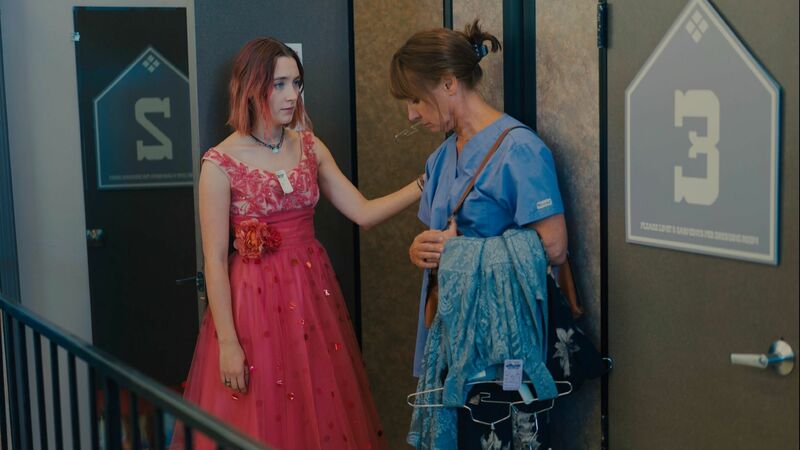 FIRST TRAILER FOR GRETA GERWIG’S LADY BIRD. THE FILM WILL NEXT SCREEN AT THE TORONTO INTERNATIONAL FILM FESTIVAL THIS FRIDAY. Next Teachers & Librarians Affected by Harvey or Irma: Get Replacement Books Here for Free!